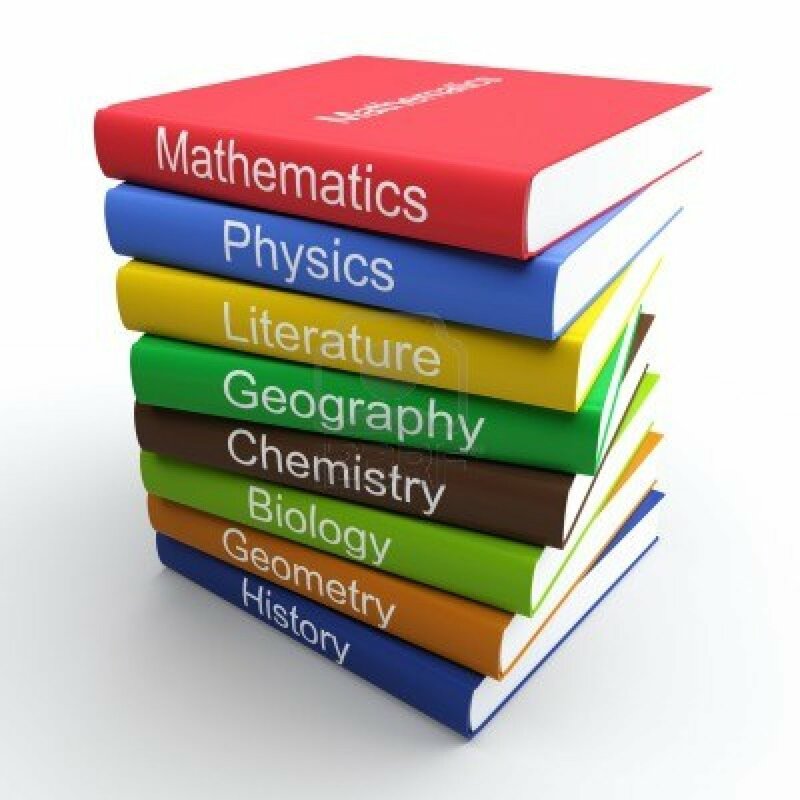 Florida’s new Instructional Materials law is now featured in an article in the AAPG (American Association of Petroleum Geologists) Explorer: Science Curricula Under Threat? The problem, according to those who think there is one, is in the first sentence of Florida House Bill 989. This bill – and Gov. Rick Scott signed it into law – will allow any adult, in any school district, even if he or she doesn’t have a child attending school in district – or, for that matter, any school district in the state – to lodge a complaint over the teaching methods or materials in Florida’s public schools. And while it could potentially pertain to any subject – Toni Morrison’s “Beloved,” for instance, has been called pornographic by some Florida parents who want it removed from public school curricula – the intent, critics contend, has to do with curtailing scientific inquiry, namely with regard to evolution and global climate change. Sponsored by the Florida Citizens’ Alliance, whose website construes the fight in nothing less than biblical proportions, casting itself as David against the state’s Goliath, the organization purports to “advance a rebirth of liberty in Florida” and claims the bill is simply about choice and academic freedom. Jonathan P. Smith, president of Florida Citizens for Science, an advocacy group opposed to the measure, said HB 989 has ominous implications for education in the state. “This bill will allow anyone – and I mean anyone – to object for any reason to current text books used in the state,” he said. Make sure to go read the whole thing. From NCSE’s Glenn Branch in the linked article: … there are about a dozen or so similar “academic freedom” bills at various stages in their respective state legislatures. I hope, but doubt, there are more extensive “__ Citizens for Science” groups in all those states. Just what the heck does “academic freedom” even mean at the high school level?